Landscapes of Cevennes, mines and cévenols miners, festival of Avignon, any photos in Languedoc and Provence. This site contains approximately 2000 photos. They are only an outline of the tens of thousand archived photos. Select your page in the menu... to enlarge a photo : click above...to return on the page : click (X) corresponding in the photo. You can also view a selection of photos by clicking slide show (Diapo). Goud consultation. Updated 20 03 2019 - The changes on the site are described on the page "Contact", Info. 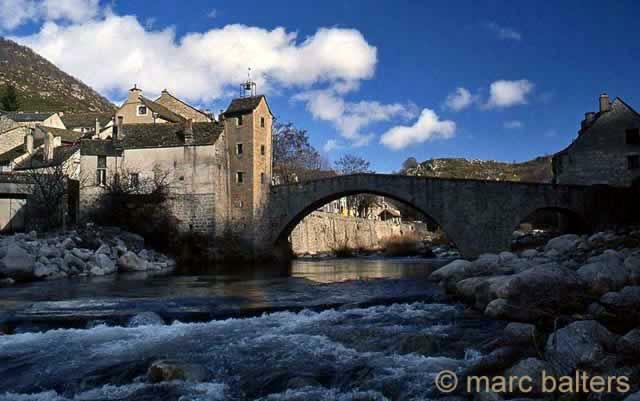 Are situated in the south of the Massif Central, in front of the Mediterranean sea, between the departments of the Ardèche and the Hérault, mainly on the north, northwest of the Gard and the south of Lozère. For the purists, between Mountain Aigoual and Mountain Lozère. Its main valleys are called, borgne valley, French valley, valley of Galeizon, Long valley , more some the others quite so deep. Fabulous and sometimes underestimated landscapes if out beaten tracks... Causses and Cevennes are on the World patrimony list of UNESCO. The photos of this site are filigreed and degraded - Photos are protected by copyright. Copy and reproduction forbidden without the authorization of author.